Fantastic air of expectancy before LP appeared and certainly nobody could have been disappointed. Great voice, great songs and good connection with the audience. We'll definitely be first in the queue next time she tours here. "Truely outstanding performer, amazing voice definitely love to see her again"
Great event venue, more personal environment. Could do with reviewing price of alcohol, quite pricey. Laura Pergolizzi, known better to her fans as LP, is one of the most innovative songwriters to come out of New York in a very long time. This year seen the release of their incredible platinum selling new album Heart To Mouth. She now hits the UK for a late tour to promote the new material. Catch her when they play at Roundhouse in London, O2 Manchester Ritz and O2 Institute Birmingham during May 2019. The excitement around the LP tickets is absolutely huge so you will need to act fast and book yours before they are all snatched up. You can place your gig ticket order with Gigantic using a smartphone, tablet or computer. We recommend you set a personal reminder right now so you can be alerted with a text message or an email when they become available at 09:00 on Friday 14th of December. Demanding attention ever since the release of debut album Heart-Shaped Scar in 2001, following titles include Suburban Sprawl & Alcohol, Forever For Now and Lost On You. Pergolizzi’s latest release is the album Heart To Mouth which came out at the end of 2018 and was quick to be praised by the music critics. 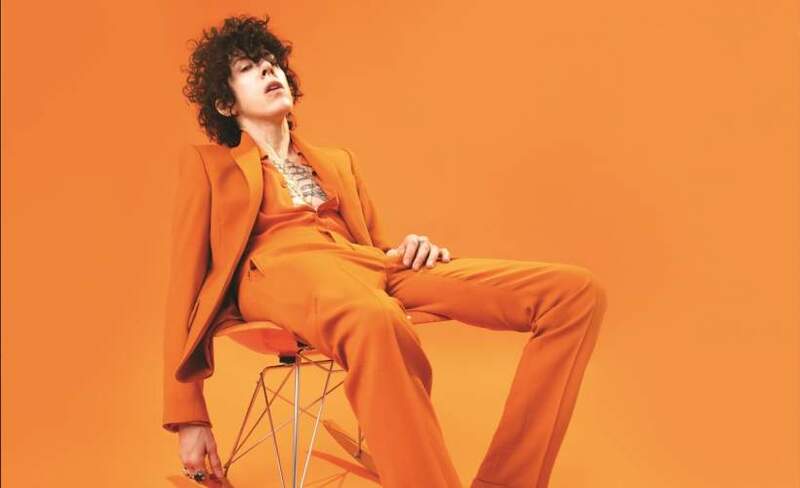 As there are only ever limited amounts made available for any event, we only have limited supplies of LP concert tickets on sale so you will need to ensure you book yours before they are all gone. Gigantic has been providing excellent customer service for ten years so you know we are the right place to come when booking your essential gig tickets for your big night out.